It has become a little family tradition that we go and see a show at the theatre on the run-up to Christmas. 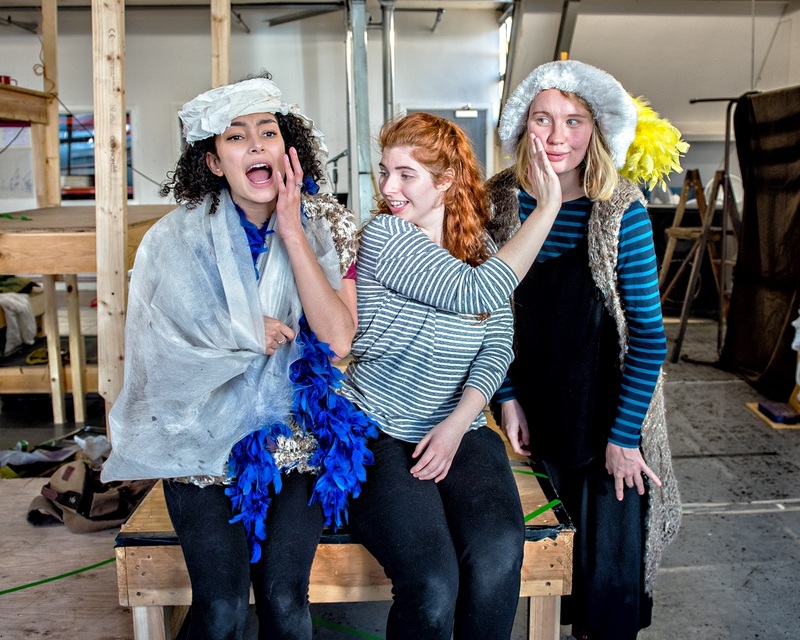 We are very lucky that the West Yorkshire Playhouse is near where we live, and they produce some amazing work there! 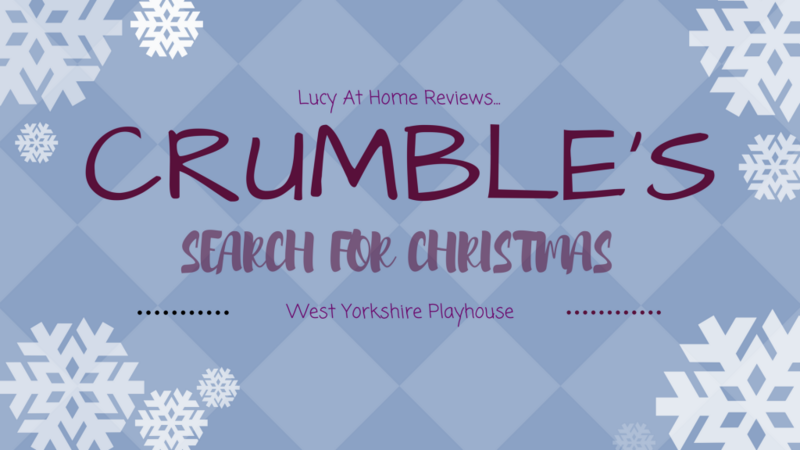 This year’s family Christmas show is Crumble’s Search for Christmas. It a beautifully enchanting tale about a little woodland creature called Crumble. After finding an old Christmas card in the woods, Crumble decides not to hibernate this year and, instead, sets out on an adventure to find out what Christmas is all about. I won’t give the ending away but I will say that our 3 year old was so moved by the finale that she started jumping up and down and clapping. It was a lovely ending and such a sweet, happy tale all about sharing the magic of Christmas with everyone around us. We also howled with laughter at the snowball fight scene. We would definitely recommend it. 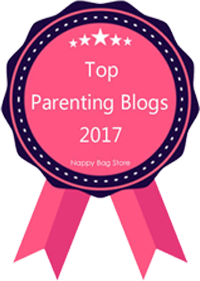 I was really nervous the first time we took our littlies to the theatre as I wasn’t sure they would be able to sit quietly for a full performance. 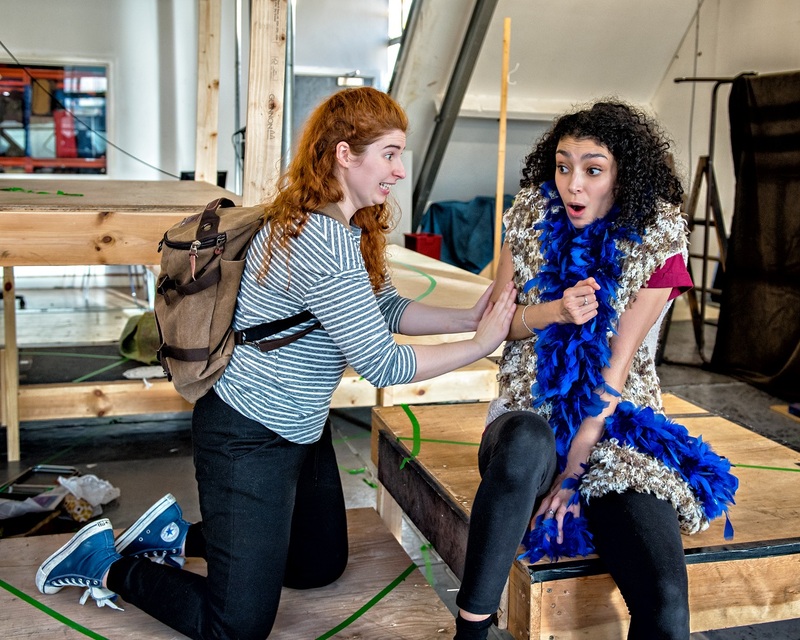 However, I didn’t need to worry – the children’s shows at the West Yorkshire Playhouse have always been really family-friendly. Despite this, we highly recommend Crumble’s Search for Christmas and we’d definitely go again if we got the chance. 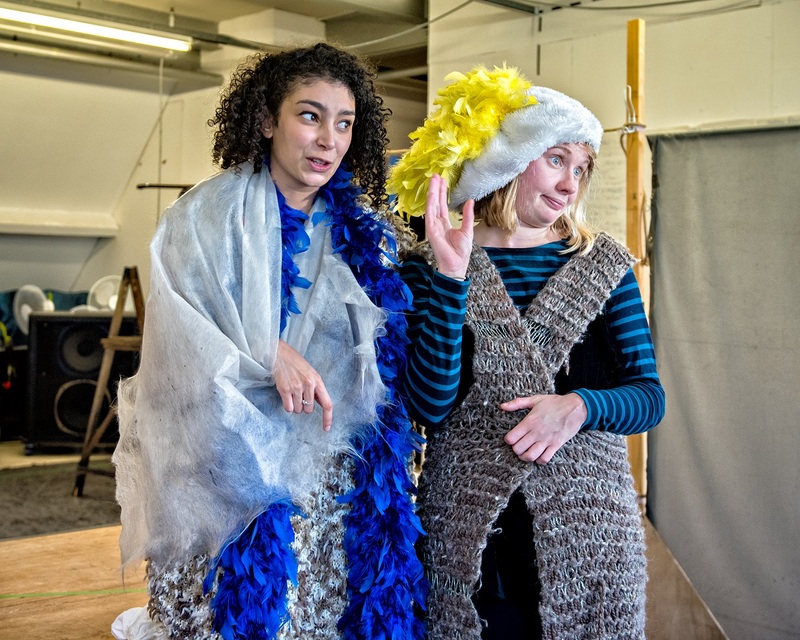 For older children (age 7+), The Lion, The Witch and The Wardrobe is also showing from 4th Dec to 27th Jan. We’re going to see this next week and it looks fab! 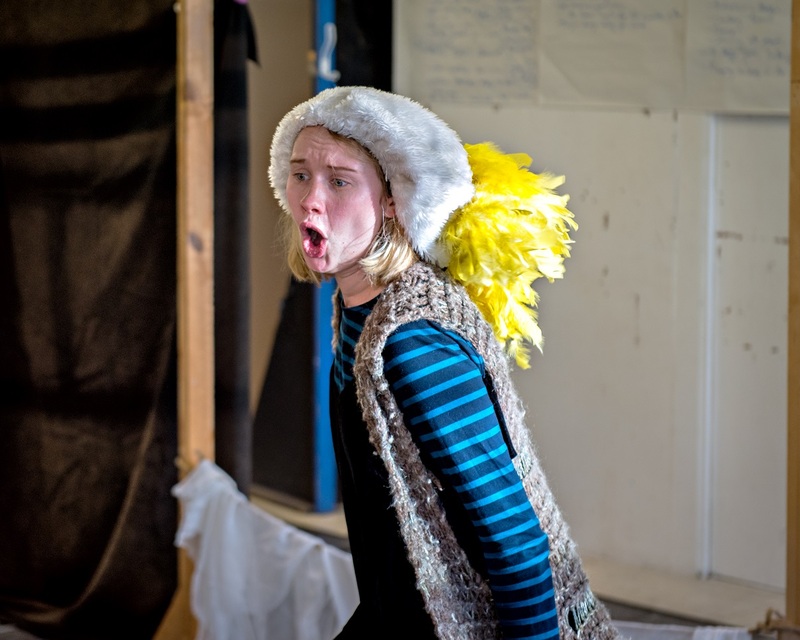 I’d love to know what your family traditions are at Christmas – do you visit the theatre? Have you ever taken little ones to the theatre with you? What do you do to get the family in the Christmas spirit? Please leave your comments below. Disclosure: We were given tickets to the show for the purposes of this review. All opinions are my own. For more info, please check out my disclosure policy. Don’t forget to pop over to the Lucy At Home t-shirt shop. 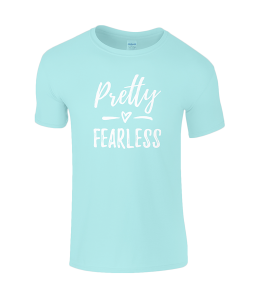 Why not try this Pretty Fearless t-shirt for your own little adventurer!